To provide sustainable integrated water management solutions. 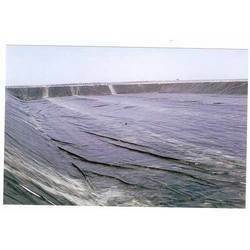 Construction Of Ponds With Plastics Lining, we construct or dug the pond as per availability of land and it is covered with Geomembrane film of 500 micron ( 0.5 mm ) which is sturdy, hard and withstand the water pressure. The water can be stored with the help of rainwater as well as from Canal / River with the help of pipeline.